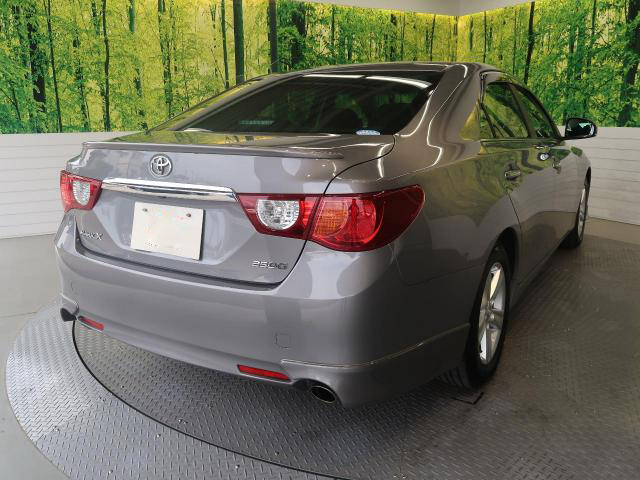 The Mark X is graded above the Toyota Camry and below the Toyota Crown. 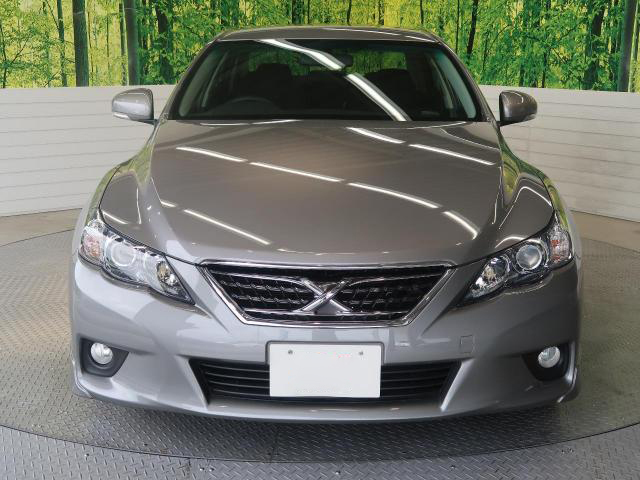 There is a station wagon by the name Toyota Mark X Zio which is not related to the Mark X and should not be confused as such. The first generation Mark X known as the X120 and was in production from 2004 to 2009. The second generation known as the X130 and has been in production from 2009 to present. 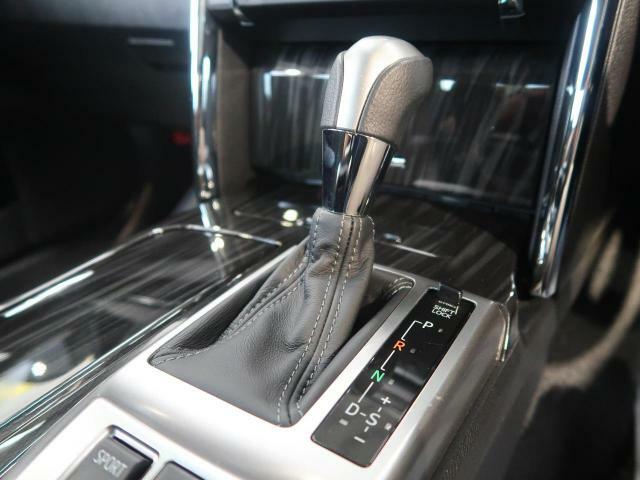 The 2010 Mark X comes equipped with 2 engine options, the 2.5L 4GR V6 engine and the 3.5L 2GR V6 engine, all mated to a 6-speed automatic gearbox. 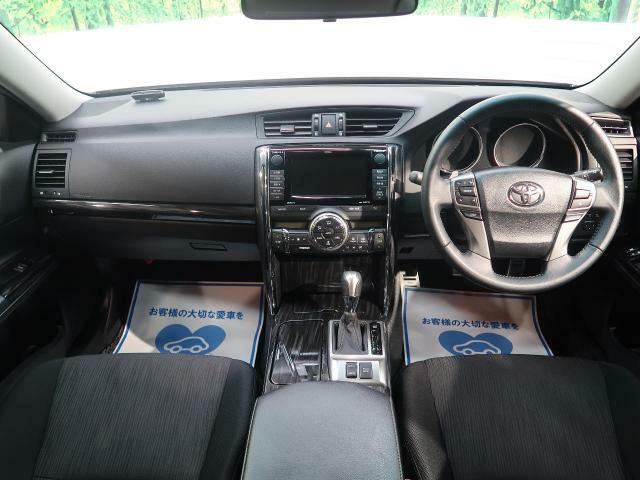 Toyota Mark X 250GS – This is the sports version that comes with the 2.5L 4GR engine, 2WD, 17″ alloy rims, fog lights, Infotainment screen with Navigation, keyless, sharper throttle response, and chrome pedals, steering controls. 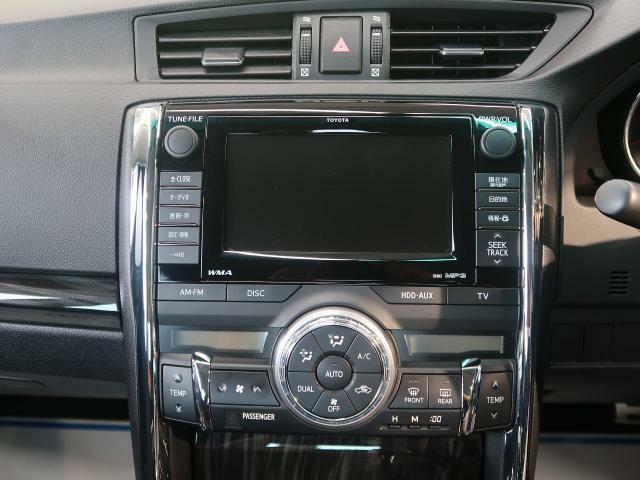 Mark X 250G Four – This is the 4WD version that comes with the 2.5L 4GR engine, 17″ alloy rims, fog lights, and infotainment screen, key start, No steering controls. 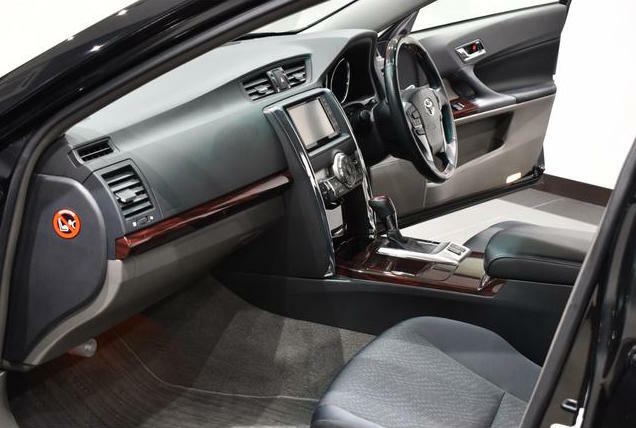 The Toyota Mark X borrows heavily from the Toyota Lexus GS and as such, it has a touch of class and elegance that is not common with other Japanese saloons. 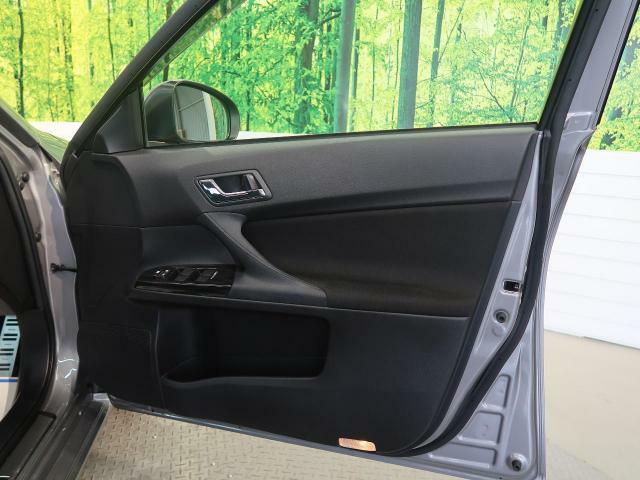 It is a wide car which affords it excellent interior space and legroom. 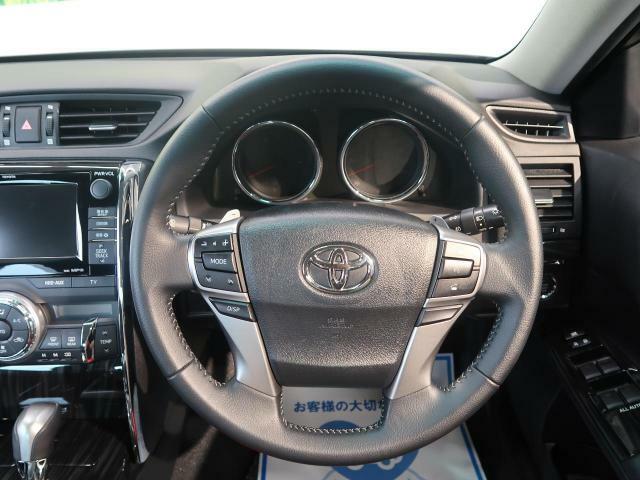 The dashboard is neatly arranged with all the dials and buttons easily accessible to the driver. 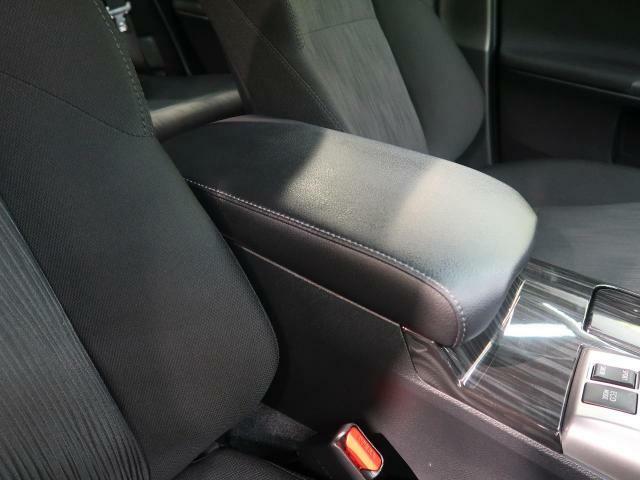 At the first row, the legroom is excellent for both driver and passenger. At the second row, the outermost seats have good legroom but the middle seat is awful. 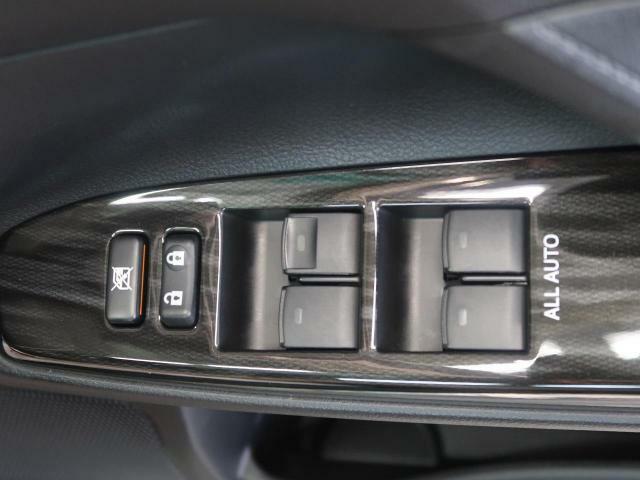 This is because the Mark X is a rear drive car and the transmission tunnel intrudes into this space. 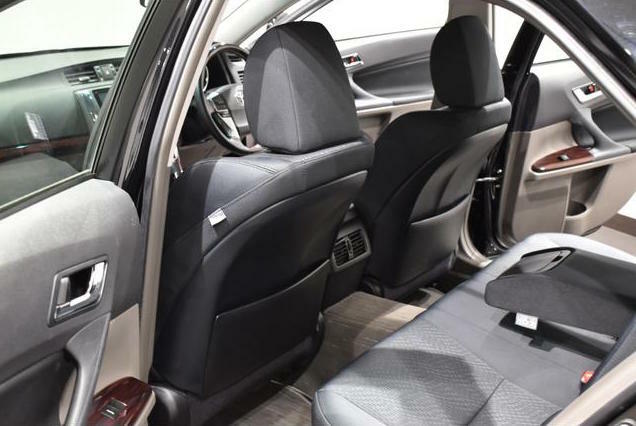 The 2012 Toyota Mark X has sufficient cabin storage compartments. These are useful for storing items such as smartphones, beverages, goggles, handbags etc. 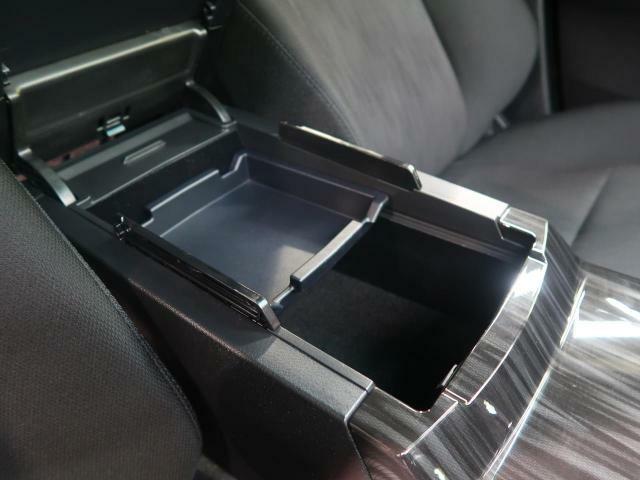 For the 1st row, there 4 cup/bottle holders, door panel storage , a storage shelf below the dashboard, a glovebox and the center-box. 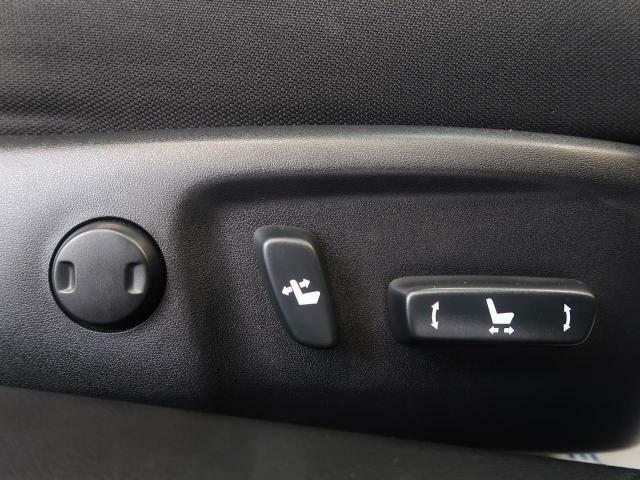 For the second row, the storage is on the front seat jacket pockets and door side pockets. 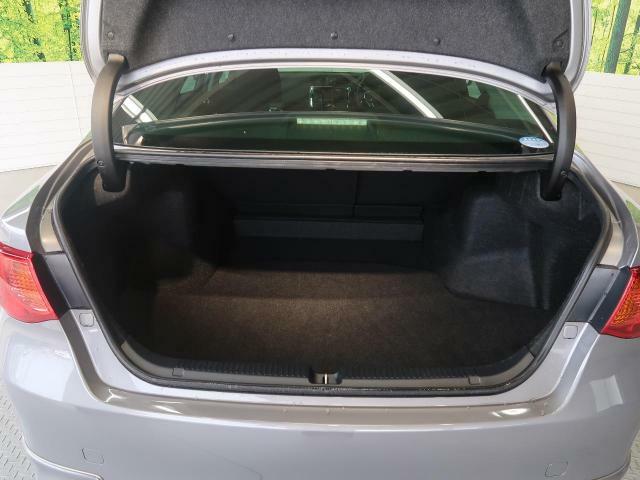 The Mark X is a saloon, therefore the boot space is only meant for light luggage. It can carry maybe 2 large suitcases and some space for groceries, nothing more. 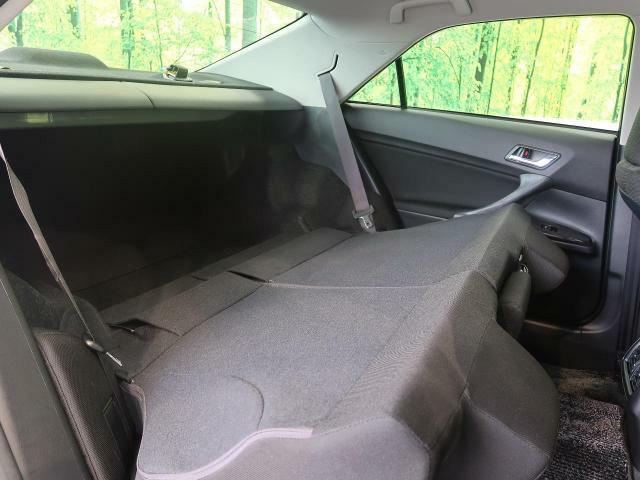 If extra space is required, the rear seats can fold down to create additional space. 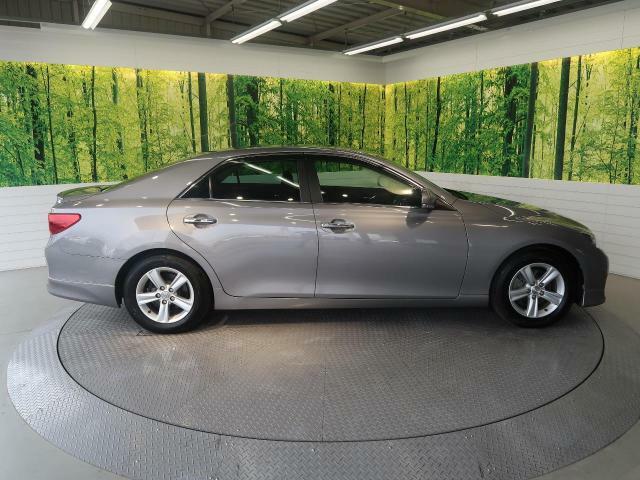 The 2012 Toyota Mark X is a wide saloon car with a slanting exterior and double exhausts. The current generation has got a sharper styled front and a trimmed rear but otherwise everything else remains the same. 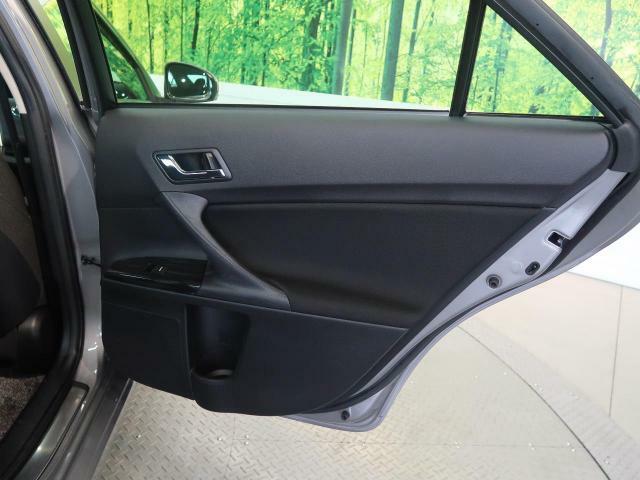 Some people have complained of the redesigned rear that makes the car look smaller than the previous generation. 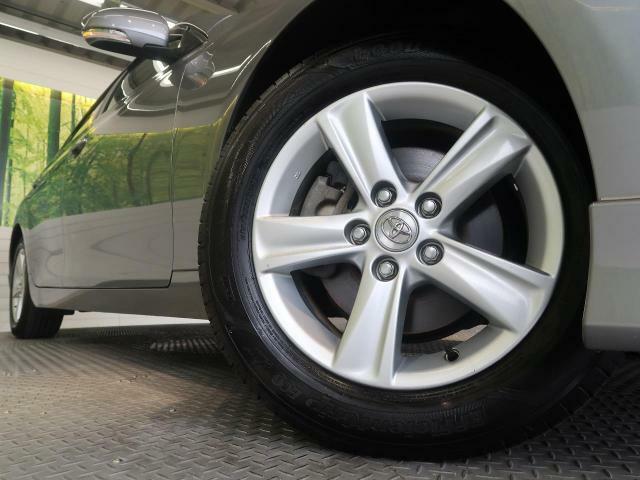 The standard Mark X comes with steel rims with plastic covers while the higher spec versions come with alloy rims. 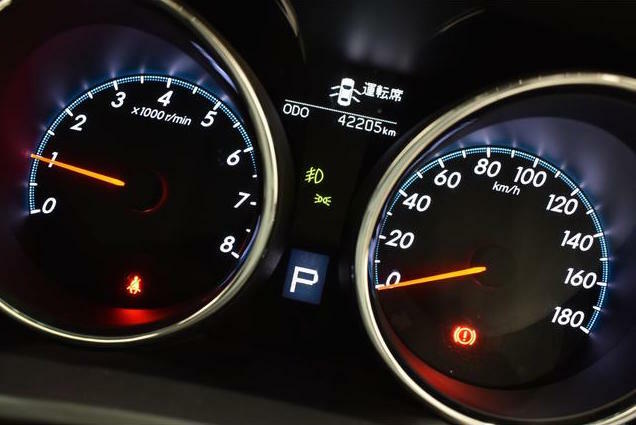 2012 Toyota Mark X 2.5L accelerates from 0-100 km/h in 8.4 sec. 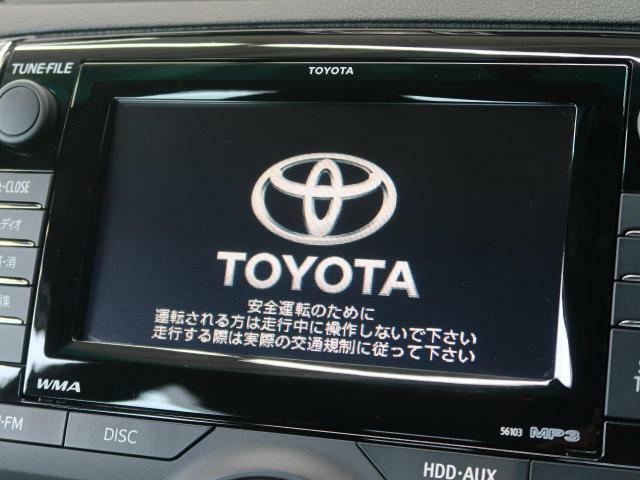 2012 Toyota Mark X 3.5L accelerates from 0-100 km/h in 6.5 sec. 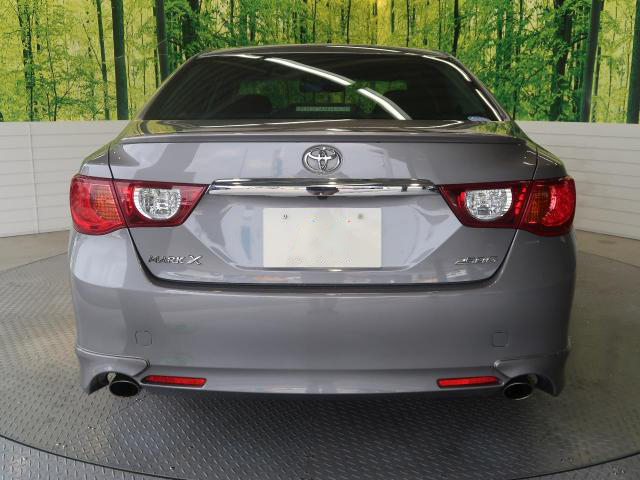 The 2012 Toyota Mark X has a ground clearance of 6.1 Inches(155mm). This is a very low car by Kenyan standards and will not clear some speed bumps. It might be necessary to modify the ground clearance to adjust the car to Kenyan roads. Read our guidelines here on how to safely increase a vehicle’s ground clearance. The Toyota Mark X is a very powerful car, the 250G blasts from 0-100km/h in 7.9 sec. That power combined with its mass(1550Kg), requires good stops, but unfortunately this is an area the Mark X 250G falls short. During hard braking, the car feels strained under its weight and takes time to stop. Under normal driving, this should not be a problem, but any enthusiastic driving or racing exposes the car to this weakness. The Mark X 350S and the Premium do not seem to suffer from this problem. 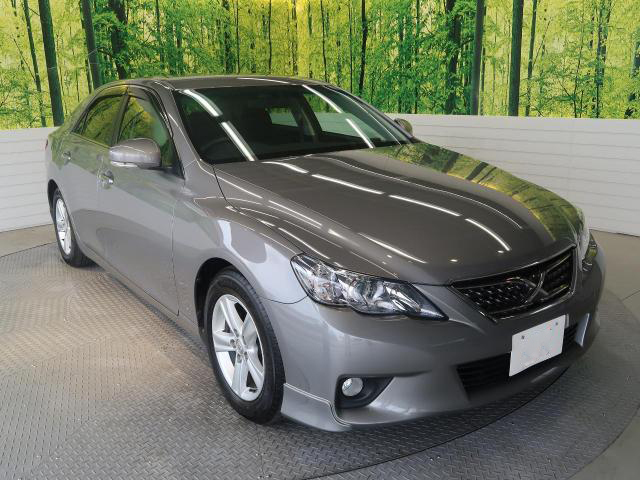 Stability wise, the Mark X is a wide car with a low center of gravity and therefore stable on the road. 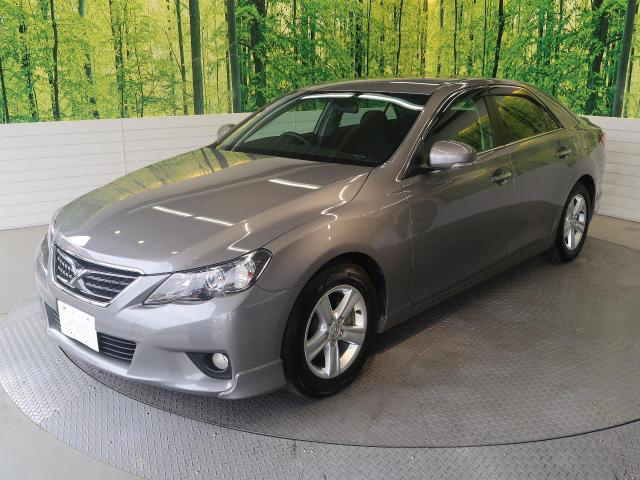 The 2012 Toyota Mark X is a reliable car with no major long term problems. The engines are virtually the same as in the previous models and we therefore don’t expect any new problems to crop up. The mechanics we interviewed for this review all praised the Mark X’s reliability. 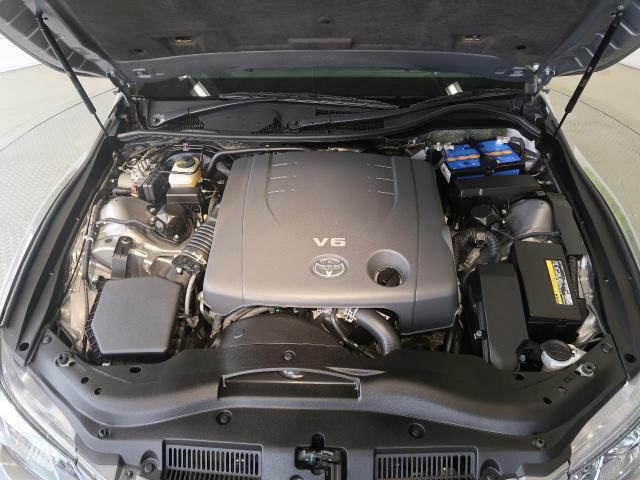 The V6 is a big engine that requires extra care, genuine parts and punctual service. 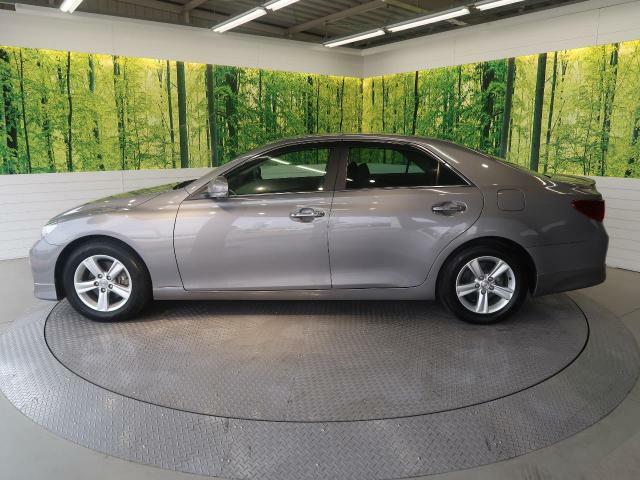 The 2012 Toyota Mark X is an exciting car to drive. 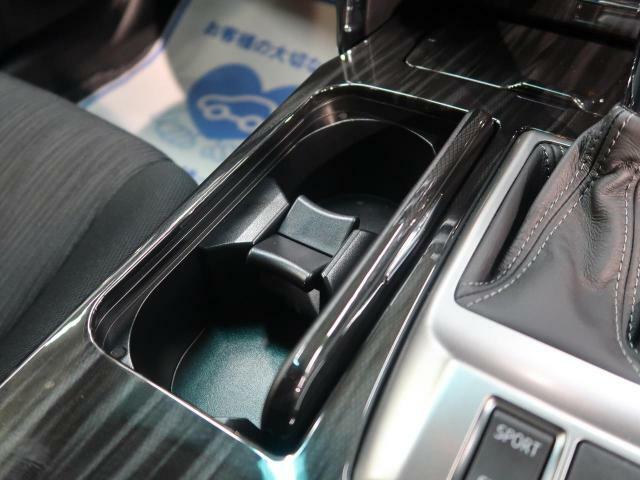 The spacious and luxurious interior give it a touch of class only seen in German cars. 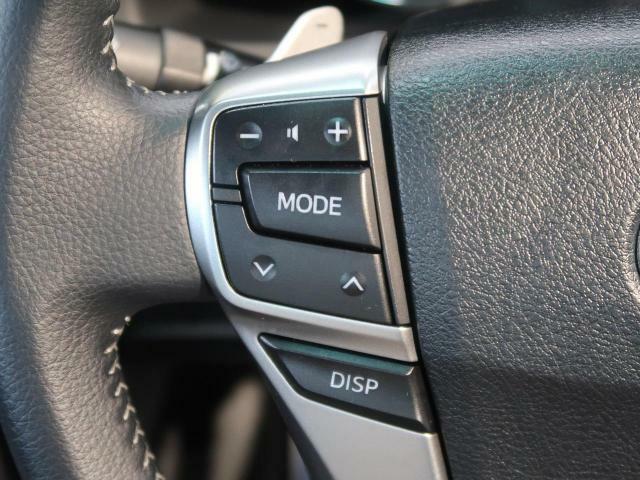 The car accelerates so quickly that most people mistake it for a sports car. There are nagging issues around brakes and ground clearance but these are minor issues. 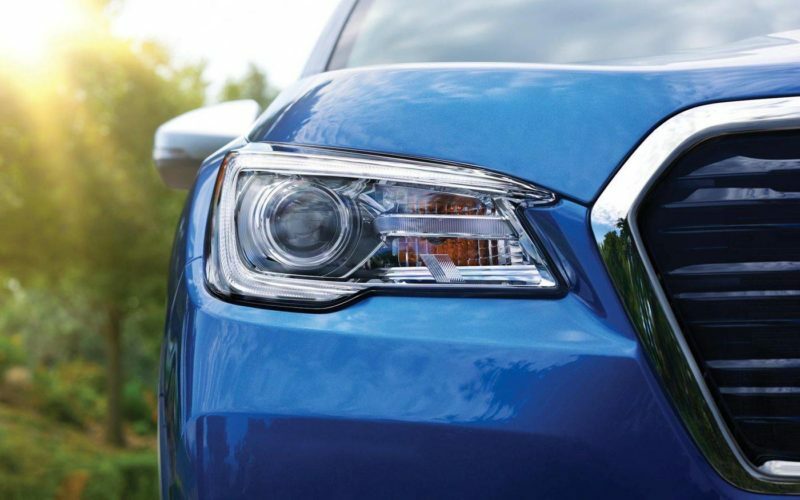 Overall, the car scores highly in reliability, fuel economy and comfort. 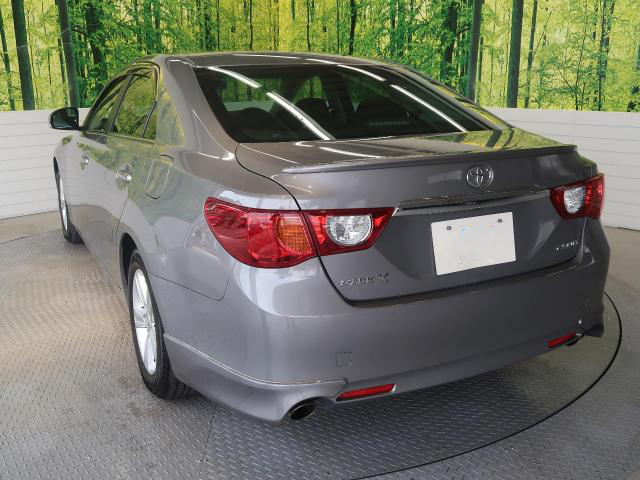 We have access to a large pool of cars for sale in Kenya through our network of vetted dealers. Get in touch with us through our contacts below and rest assured we will get you the best Honda Insight in the market, at the right price.